Summer has begun, which will grow with time. To avoid heat we do a lot of things. Although our best friend in the summer is AC. There are plenty of AC in the market, which makes us confluent. 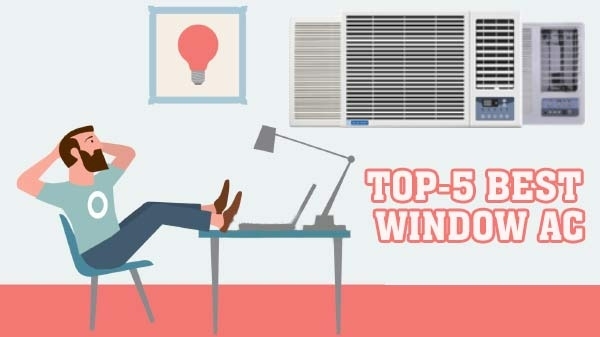 Today we will tell you some window AC, which are also budget-friendly as well as performance.